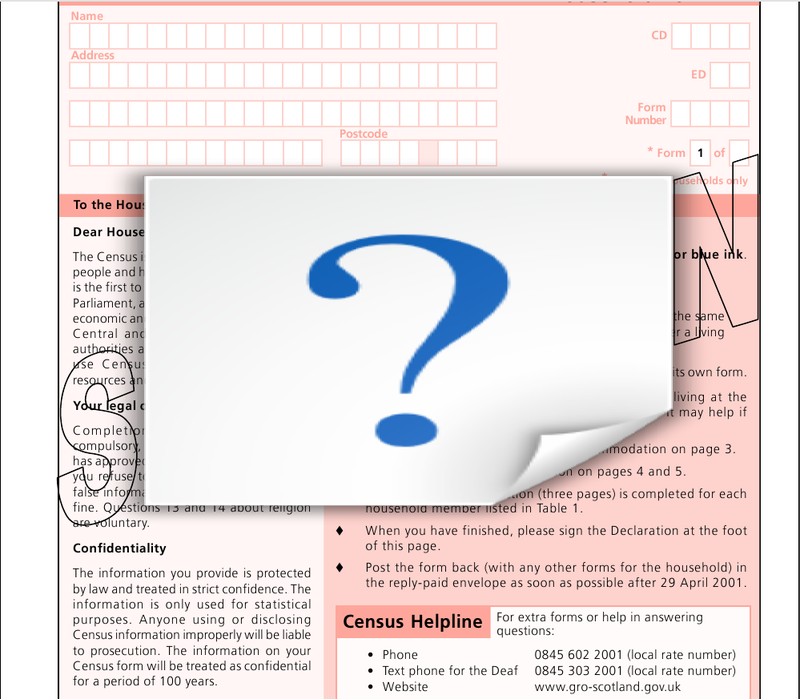 Reading through UK census documents, when I came across a document for the Scotland, the Specimen wordart on the page is covered up by the question mark file icon used by KDE4, thereby preventing any text being readable underneath the icon. Using Okular 4:4.3.2-0ubuntu1 in Karmic. I just encountered this bug in Okular 0.15.5 (KDE 4.9.5). Please fix this bug!